Kesha's Personal Pics. . Wallpaper and background images in the ke$ha club tagged: kesha personal ke$ha tik tok. 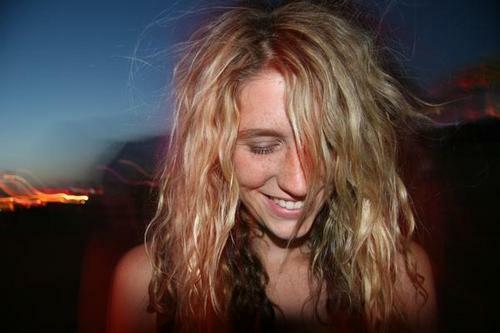 This ke$ha photo contains potret, headshot, and closeup. There might also be konser. is that REALLY her? dont lie. ^^ Oh, yeah. You caught me. I definitely posted some random girl's pictures, even though this came from Ke$ha's official myspace. Right. That makes sense. Moron.